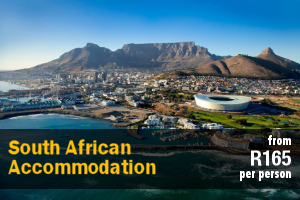 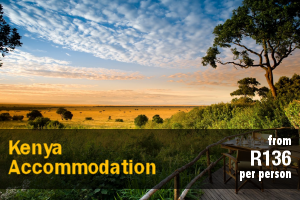 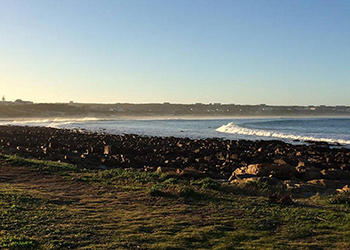 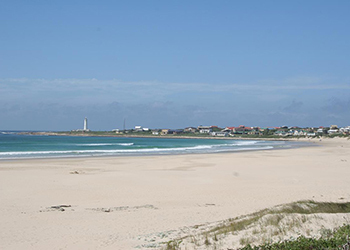 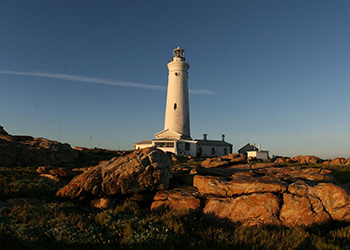 Budget Cape St Francis Accommodation – Browse Online For Your Family Holiday Accommodation in Cape St Francis. 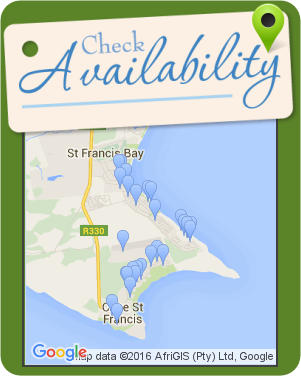 We Have Listings For Bed & Breakfast, Self Catering And Cheap Family Holiday Accommodation In Cape St Francis. 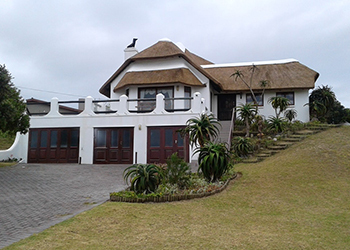 This free standing thatched unit situated in Cape St Francis Resort. 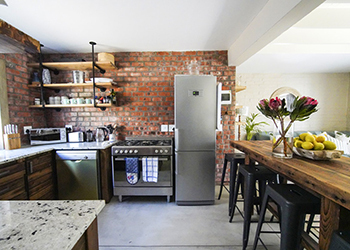 The unit can accommodate 6 people comfortably. 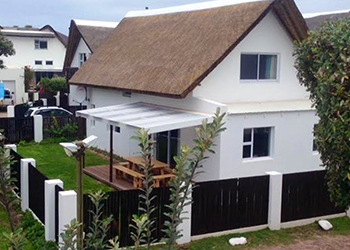 The unit can sleep 6 people in 3 rooms. 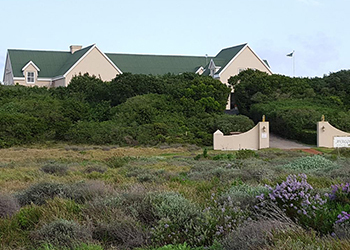 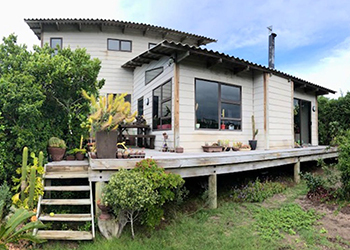 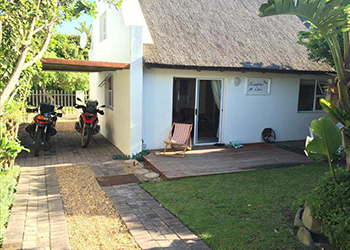 Avalon is a charming upstairs self-catering studio apartment located in a 250-hectare secure estate, with beautiful views of the estate and the runway. 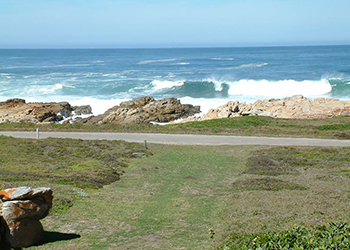 The estate offers lovely walks, runs and cycles and features a lot of wildlife. 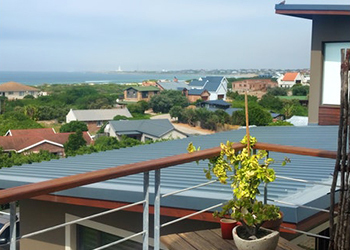 Seascape is a modern, fully equipped self-catering unit with luxury finishes throughout and spectacular sea views. 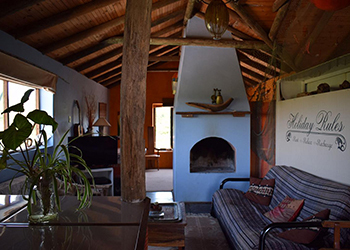 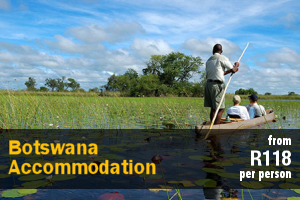 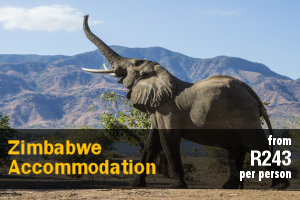 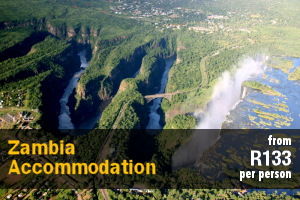 All linen, a full DSTV and digital safe is provided. 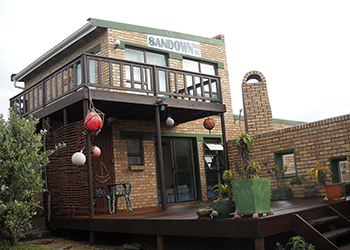 Sandown consists of 2 garden bachelor flats with sea views, Dolphin and Shelley, with wooden decks and braai facilities. 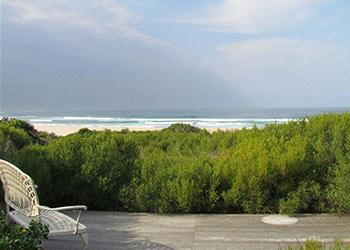 There is a private path (200 m) leading to the beach from the property, and we offer secure on-site parking. 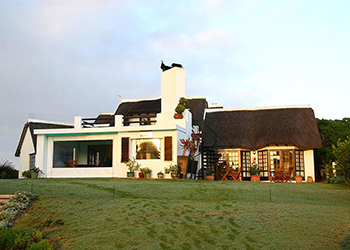 Accommodation at BriSan On The Canals comprises 6 suites that have thatched roofs, and are elegantly appointed. 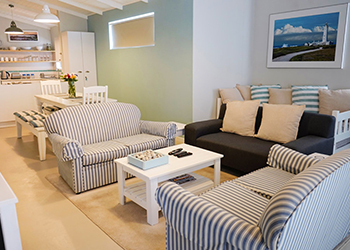 Each has lovely views of the canals, a private patio. 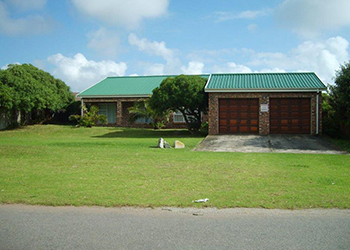 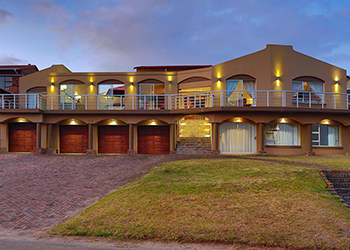 Cera is a spacious double storey beach house for up to 8 people in Cape St Francis. 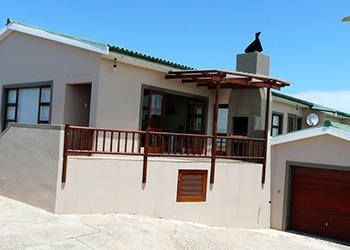 Situated within walking distance of the beach, the house offers 4 rooms and 4 bathrooms on the ground floor. 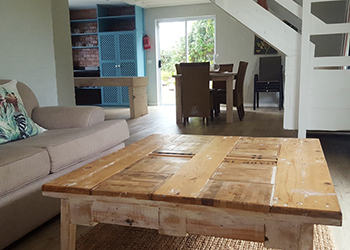 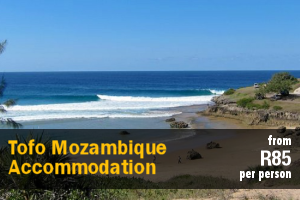 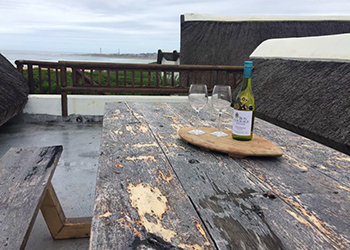 This comfortable upstairs apartment is located in Cape St Francis and offers the ideal self-catering getaway for a family/and friends and sleeps up to 6 people in 2 inter-leading bedrooms. 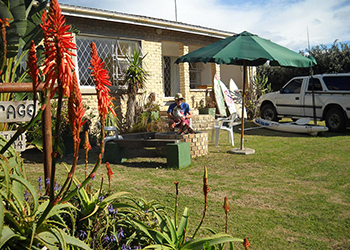 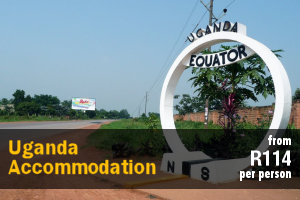 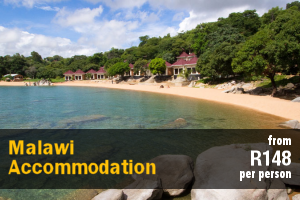 Situated a mere 5 minutes' walk from the beach.